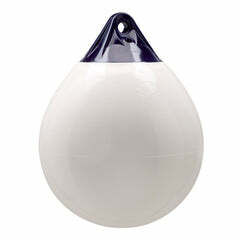 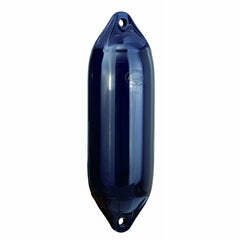 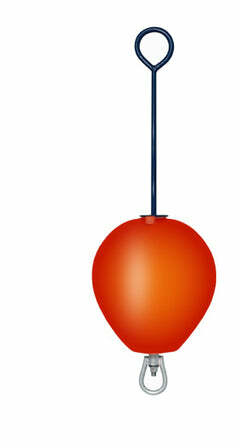 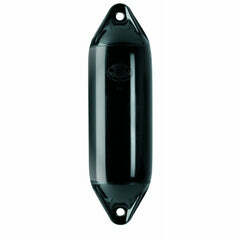 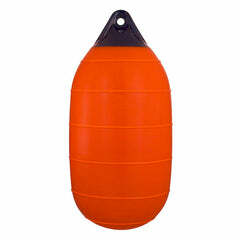 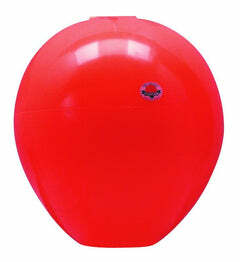 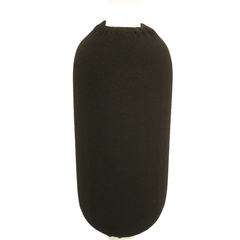 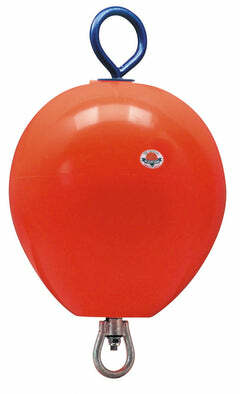 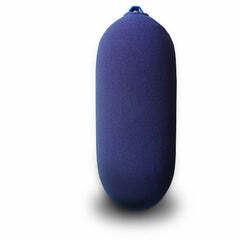 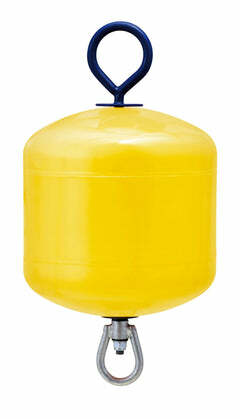 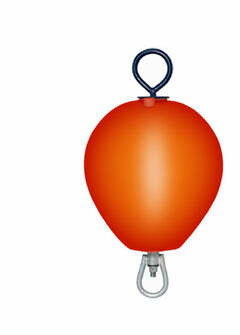 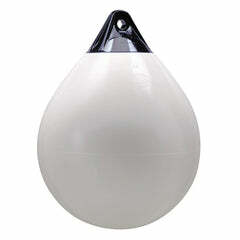 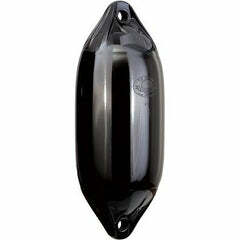 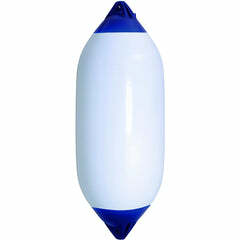 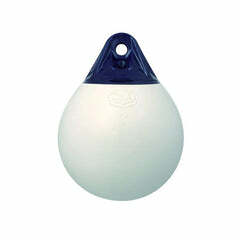 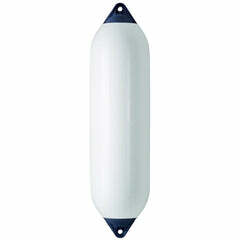 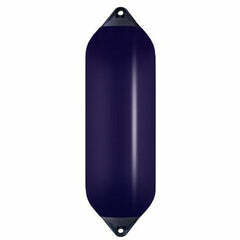 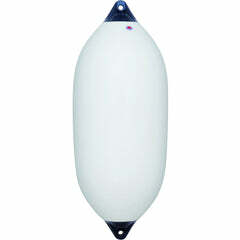 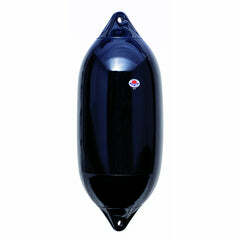 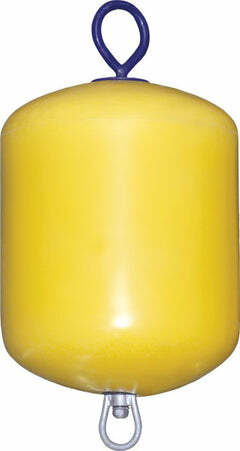 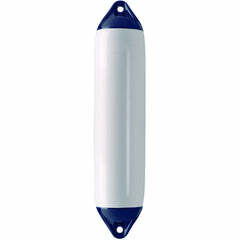 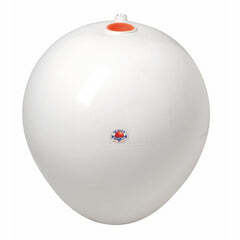 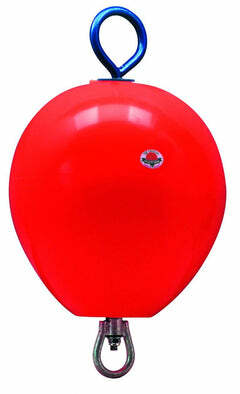 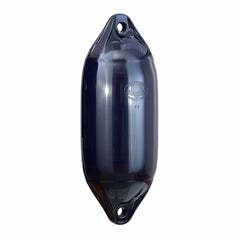 The Polyform CC-Series of buoys are a high quality multi-purpose buoy for a range of applications. 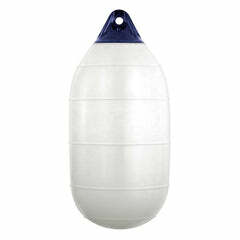 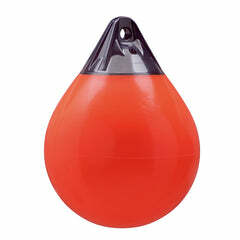 Often called ''dhan-buoys'' they are fitted with a flexible central tube which makes them ideal for use with pole, chain or rope when marking areas in water. 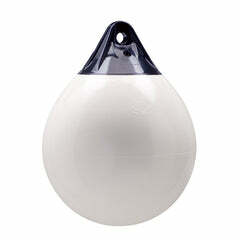 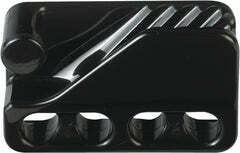 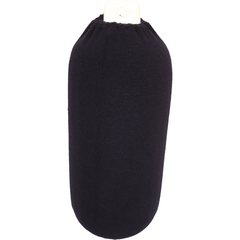 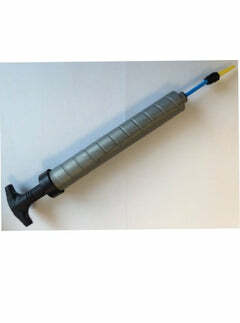 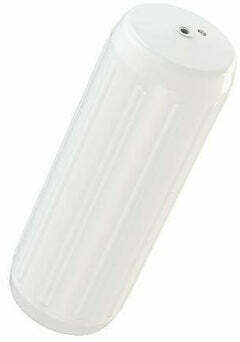 A seamless construction and Polyform quality ensures these are ideal for various uses.